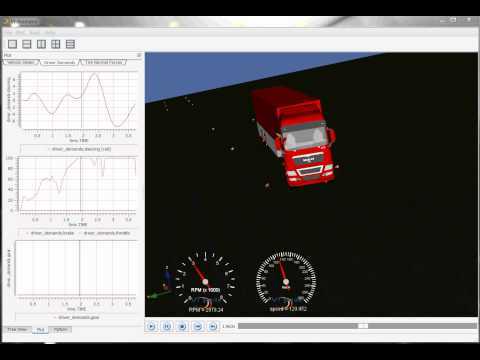 VI-CarRealTime is a comprehensive and user-friendly environment for modeling and simulating vehicles in real-time. It operates with its own GUI or can be embedded into a control environment. 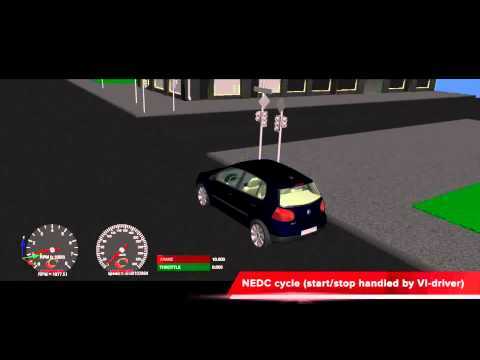 VI-CarRealTime provides a real-time vehicle simulation environment where the same simplified vehicle model can be used by vehicle dynamics and controls engineers to optimize vehicle and control system performance. By using VI-CarRealTime, Vehicle Dynamics engineers can quickly and easily perform large Design of Experiments (DOE) and multi-objective optimization studies. VI-CarRealTime is the only real-time solution available in the market that can automatically and seamlessly export a real-time vehicle model directly from ADAMS Car and/or K&C results. Similarly, VI-CarRealTime also enables to share component property files such as tires, springs, dampers, and bumpstops with ADAMS Car. VI-CarRealTime features detailed parametric description of the main vehicle subsystem and components including support for conventional, hybrid and electric drivelines, tires, aerodynamics. All the model elements can be customized and eventually replaced with user-defined equivalent components. 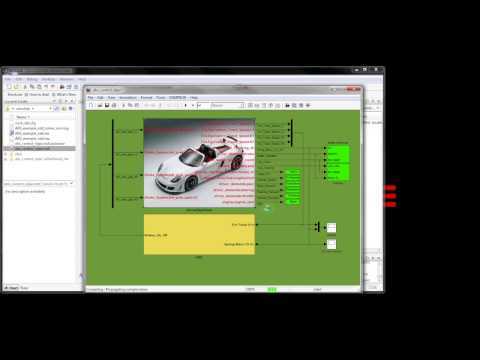 VI-CarRealTime can be easily integrated with other simulation environments for specific applications such as co-simulation (FMI), Software-In-The-Loop (MATLAB Simulink), ADAS development, optimization tools. VI-CarRealTime provides a library of validated models which can be used by controls engineers to optimize the controller design based on accurate vehicle performance. VI-CarRealTime helps to reduce the time spent in the different engineering teams to obtain and prepare essentially the same data. It also improves the consistency of the engineering approach while providing state of the art technology. The investment pays off because it can be leveraged by many different teams, including Hardware-In-The-Loop and driving simulator departments. VI-CarRealTime also features proprietary converters that enable the users to seamlessly use existing vehicle models developed in other real-time software solutions.